Leicester are set for an emotional homecoming when they face Burnley on Saturday in their first match at the King Power Stadium since the death of owner Vichai Srivaddhanaprabha. Srivaddhanaprabha was killed along with four others in a helicopter crash on October 27 and Leicester players travelled to Thailand to attend his funeral after their win over Cardiff last weekend. 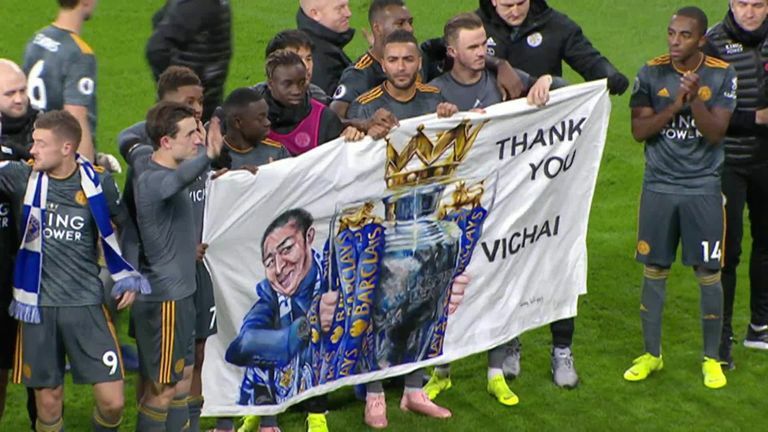 There will be tributes ahead of the game and Leicester players' shirts will be embroidered with Srivaddhanaprabha's name for the first half of the match against Burnley. In the second half, they will bear the poppy symbol. 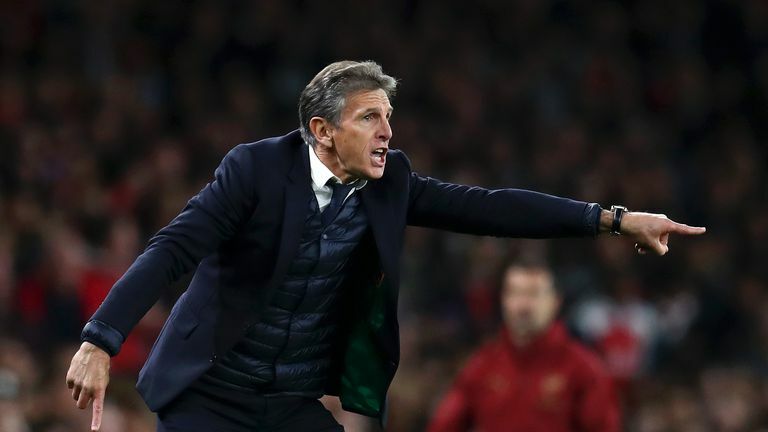 Manager Claude Puel said his side found "the right balance between emotion and concentration" in the win over Cardiff, and hopes they can do the same this weekend. "I think it's the most important thing to manage this emotion of the events at our next game and to have the possibility and to give then a good response and to honour our chairman. We need to find this balance. "We cannot make a lot of training sessions but I said it was a good energy. This journey was good for us. All this togetherness, we showed our positive attitude." "It is not easy to prepare for this game. The emotion, no consistency in training sessions. But we will compensate with our spirit and attitude and the support from the fans, of course." Burnley manager Sean Dyche and his coaching staff attended Leicester's game against West Ham but left before the helicopter crash occurred. 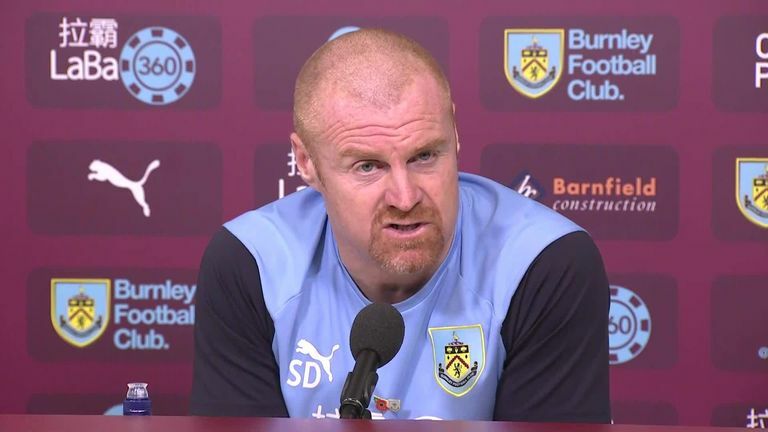 Dyche said: "All we've done is made the players aware we'll do everything we can to play our part if needed with the respect that's deserved." Burnley have lost their last three matches in a row, conceding 13 goals. Leicester will be without Harry Maguire and James Maddison due to knee injuries. 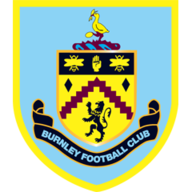 Burnley defender James Tarkowski faces a late fitness test but Jack Cork and Phil Bardsley are expected to be available. Nick Pope (shoulder), Stephen Ward (knee) and Ben Gibson are out. 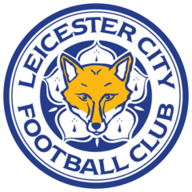 Leicester City are unbeaten in seven home league matches against Burnley (W4 D3) since losing 0-1 in November 2007 in the Championship. 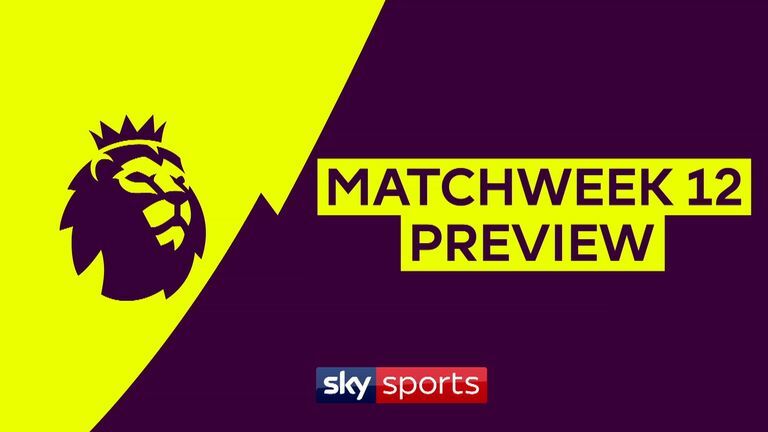 Burnley are looking to record consecutive league wins against Leicester for the first time since August 2006; in the top-flight, they haven't achieved this feat since December 1968. Leicester are the only side to have scored in all 11 of their Premier League games so far this season. It's only the second time the Foxes have managed to score in each of their opening 11 games to a Premier League season, after 2015-16 when they ended as champions. Leicester have conceded the first goal in each of their last four Premier League home games, winning one, drawing one and losing two. Burnley have conceded 25 goals in their 11 Premier League games this season - they'd conceded just nine in their first 11 last season, taking them 28 games to concede 25. Burnley have conceded at least four goals in each of their last three Premier League games. The last team to concede as many in four consecutive top-flight games were Arsenal in December 1959.